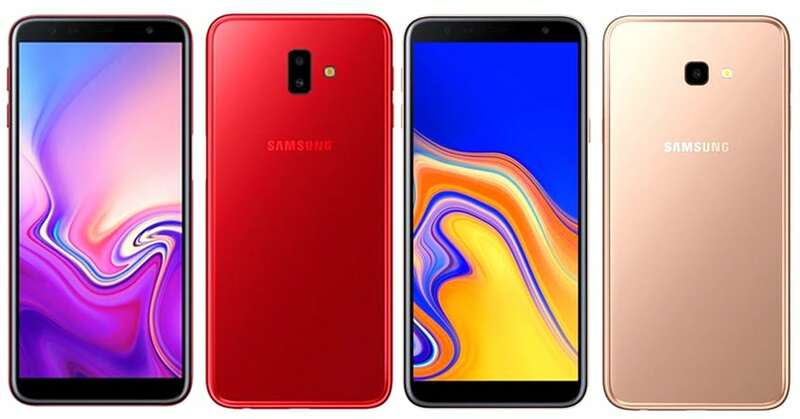 The listings for the Samsung Galaxy J6+ and Galaxy J4+ had surfaced online, and it provoked Samsung to announce that the phones will be coming soon. 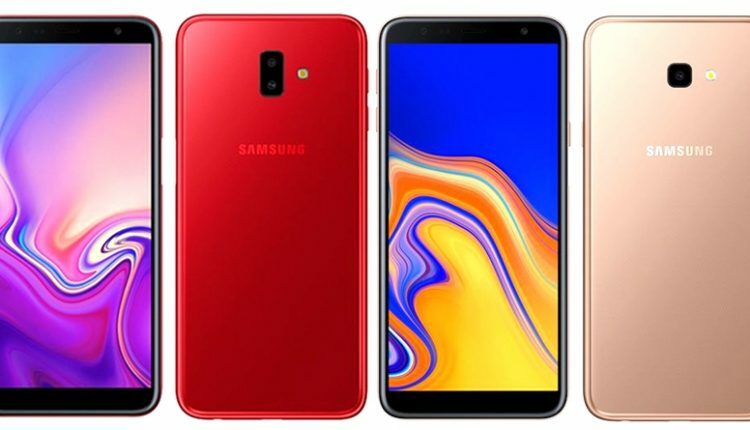 The two devices will feature a 6-inch HD+ Infinity Displays with a resolution of 1480×720 pixels and will be powered by the Snapdragon 425 Chipset in most markets. The phones will run on Android 8.1 Oreo and will draw their juice from a 3,300mAh battery. 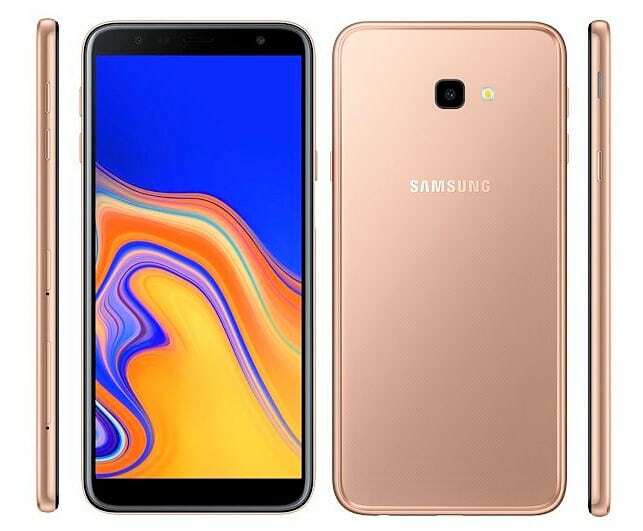 The Samsung Galaxy J6+ will be available in two configurations, 3GB RAM+32GB internal storage, or 4GB RAM+64GB internal storage. It will have dual cameras on the rear, with a 13MP primary camera and a 5MP secondary camera. The front camera on the phone will be an 8MP sensor. There will be a fingerprint sensor on the power button which is located on the right side panel of the phone. It will be available in three colours, Black, Red, and Gray. 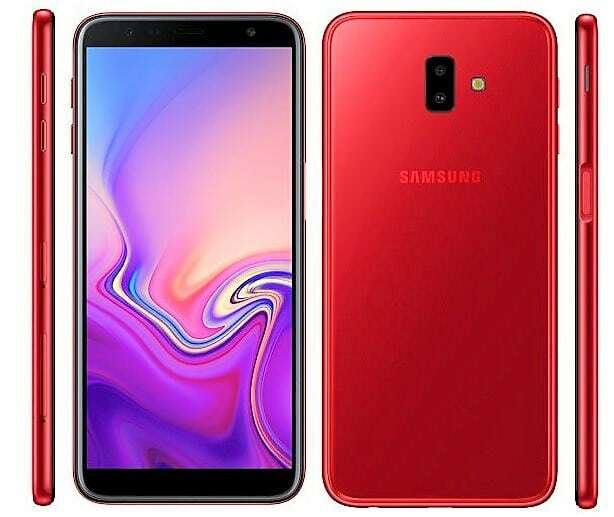 On the other hand, the Samsung Galaxy J4+ will be available in two configurations, 2GB RAM+16GB internal storage and 3GB RAM+32GB internal storage. There will be a single 13MP camera at the rear and a 5MP camera at the front. There will be no fingerprint sensor on the phone. It will be available in three colours, Black, Gold, and Pink. Both the phones will be launched on Amazon India, and the price for them will be revealed at their launch.